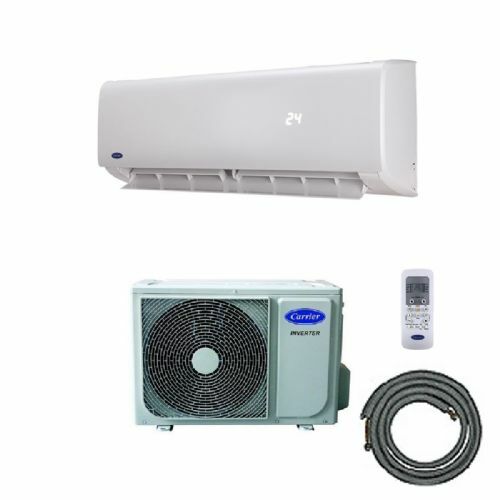 EasyFit Air Conditioning: Designed for the Easy installation air conditioning market these systems come with all the materials you need and incorporating a rotary compressor which has been manufactured by a well established brand. All now available in heat pump format and high EER ratings. You would hardly realize that these are budget air conditioning systems. All systems use non-chlorine R410a refrigerant. Our EasyFit air conditioning equipment comes with a 12 months warranty on parts. 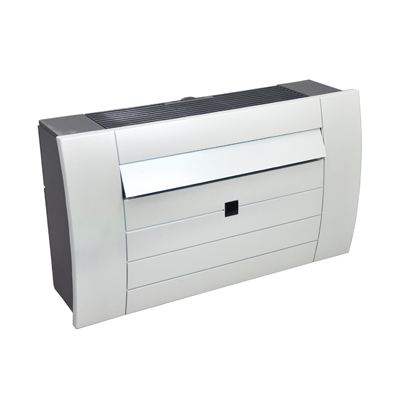 Formats include wall mounted, floor, cassette, all in one and multi systems. Wall units now come in inverter format.